Exciting UK Bhangra dance and drumming group for hire. 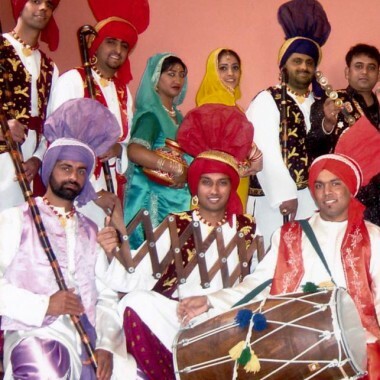 Vasda Punjab, one of the UK's leading Bhangra dance and Dhol drumming groups. 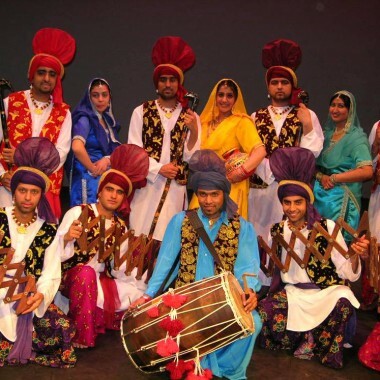 Originating from Southall, home of UK Bhangra, the group perform a vibrant show. 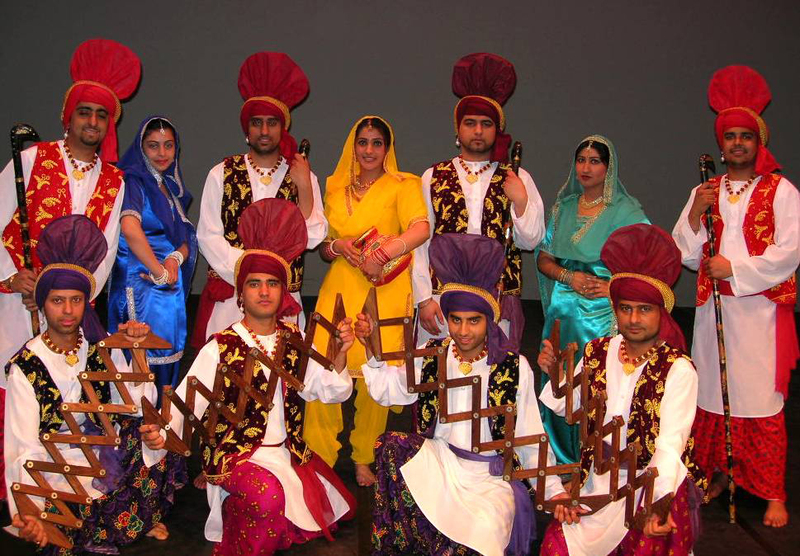 Vasda Punjab dance and drumming group are specialists in traditional and modern dance forms, including Bhangra, accompanied by the beat of the Dhol drum, as well as Giddha and Bollywood Dance. They perform at a wide variety of events, with recent highlights including the Towersey Festival, where they appeared with Taala, a percussion band featuring musicians from Andrew Lloyd Webber’s hit Bombay Dreams. 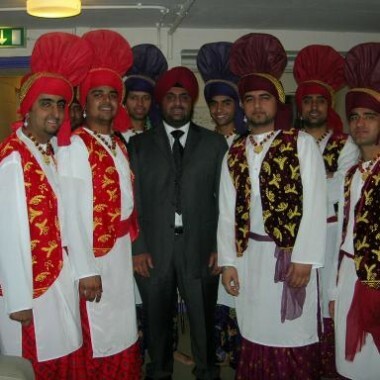 In 2007 Vasda Punjab also gave several performances for the one-day cricket test matches between England and India.